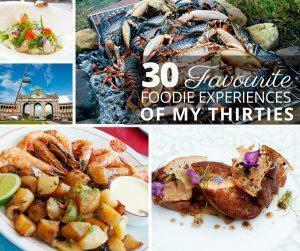 We only started exploring Andalusia with Alison’s parents, in 2012. We road-tripped through the white villages of the mountains, stopping in Zahara de la Sierra and Ronda. 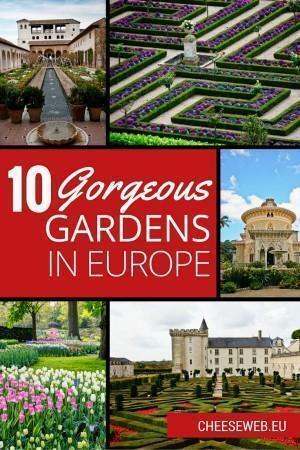 We explored the cities of Cordoba, Seville, and Granada, where we marveled at the Moorish architecture and enjoyed the distinct food and culture of the region. We returned to Andalusia in early 2014, to spend more time in Granada, with friends, and to discover their new home in the rural village of Lubrin. We can’t help but be in love with the beautiful landscapes, friendly people, and delicious food of Andalusia and we can’t wait to return for more. 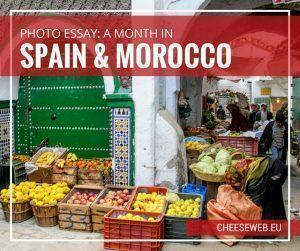 We share a short photo essay from our month in Morocco, including Tangier, Chefchaouen, and Tetouan, and Andalucia, Spain. 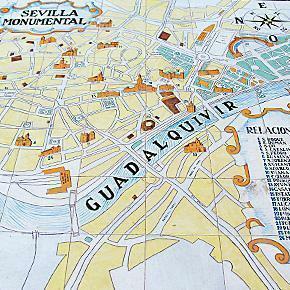 We share our favourite photos from the beautiful Andalusian city of Seville. With swirling Flamenco dresses, colourful mosaic tiles, internationally themed architecture and vibrant gardens, Seville, Spain is a photographer’s paradise. Today we share 10 of our favourite photos from this inspiring city. 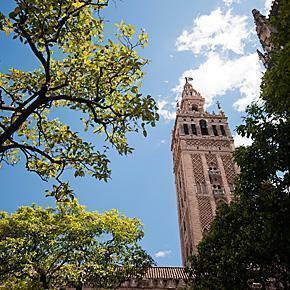 The Giralda, bell tower of Seville Cathedral. We’re suckers for a great view and, in Seville, Spain, the best one was from the top of the Giralda, at the Cathedral of Seville.